Retails at £577 Now only £277. For limited period only. Yes only £277. 7 Audio CD's. That's Nearly 9 hours of content. 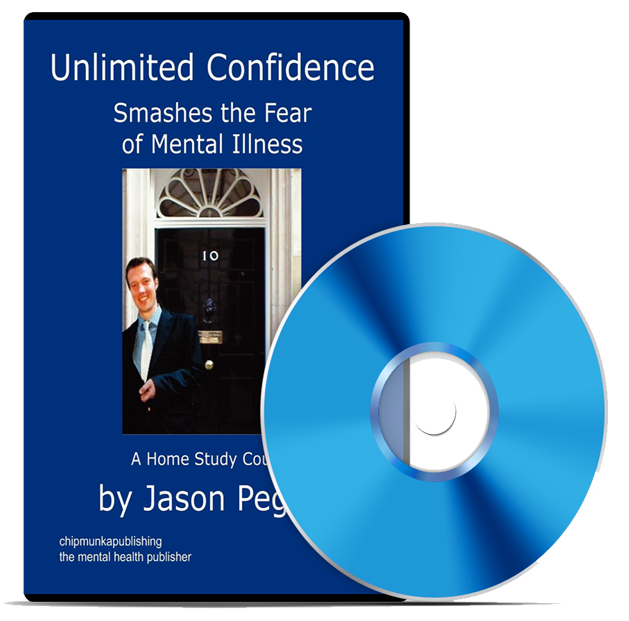 Jason Pegler delivers the entire home study course Unlimited Confidence for you home CD player or computer or even your car stereo! Includes expansion on the written home study course material where Jason goes into more detail on how you can live the life of your dreams. •take inspiration from world leaders in personal development and from the world's greatest people every day. This product was 11 years in the making. 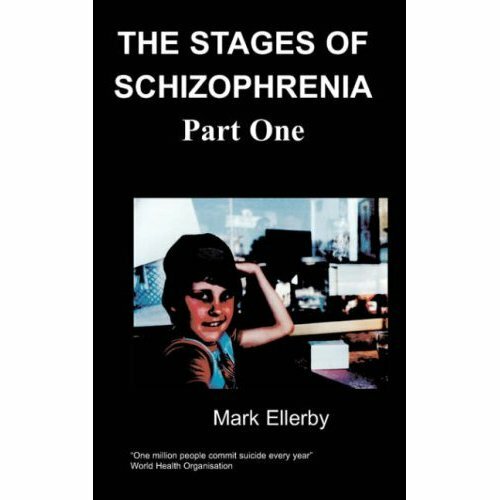 The world leader in mental health empowerment reveals all in this once in a life time opportunity.